At Zenssa Wellness Center I offer a professional massage experience. Specializing in Deep Tissue, Swedish, and my personal favorite, Prenatal Massage, I believe that massage therapy is a form of medicine. As a 2010 graduate of Chicago’s Cortiva Massage Institute, I offer experience and a medicinal approach to massage therapy. 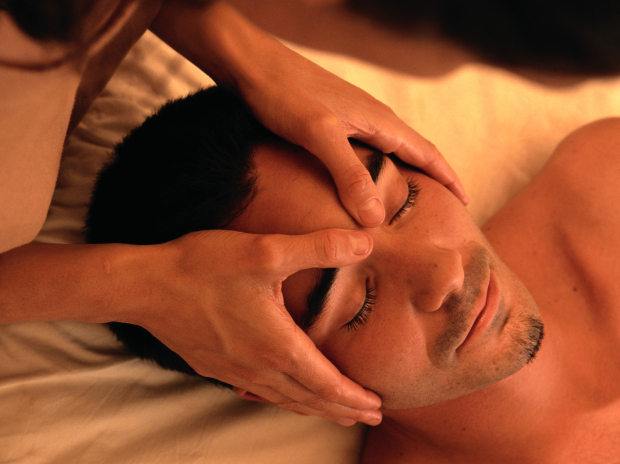 Book your next massage today and take the next step to a happy and healthy life.